Don't try to be someone else, God made you to be you for his purposes. 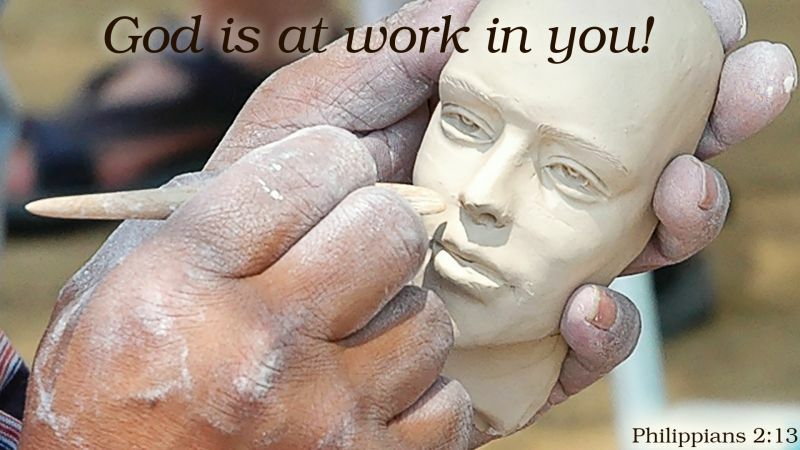 ...for it is God who works in you, both to will and to work for his good pleasure (Philippians 2:13). Don't be your parents or grandparents. You can admire them, appreciate them, and learn from them. But you cannot be them. Don't compare yourself with others. Make a careful exploration of who you are and the work you have been given, and then sink yourself into that. Don’t be impressed with yourself. Don’t compare yourself with others. 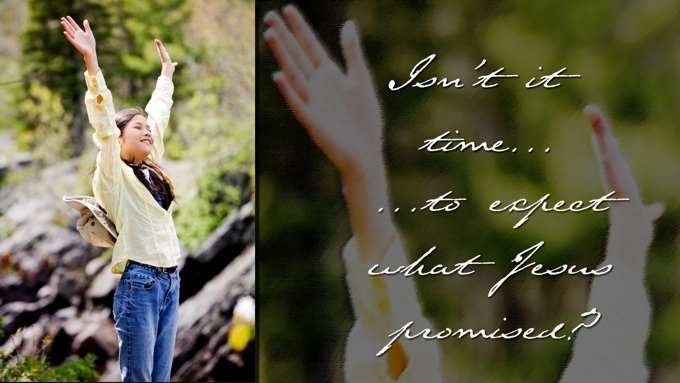 Each of you must take responsibility for doing the creative best you can with your own life (Galatians 6:4-5 Message). If it is my will that he remain until I come, what is that to you? You follow me! (John 21:22). Don't occupy yourself with another person's assignment. Stay focused on your own assignment! You Were Born to Be You! "You Be You!" 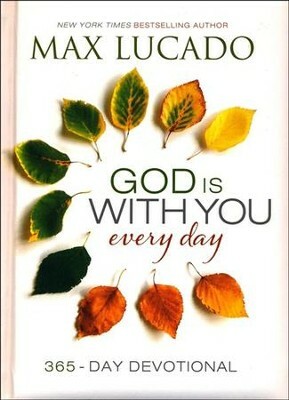 by Max Lucado is licensed under a Creative Commons License. Heartlight encourages you to share this material with others in church bulletins, personal emails, and other non-commercial uses. Please see our Usage Guidelines for more information.